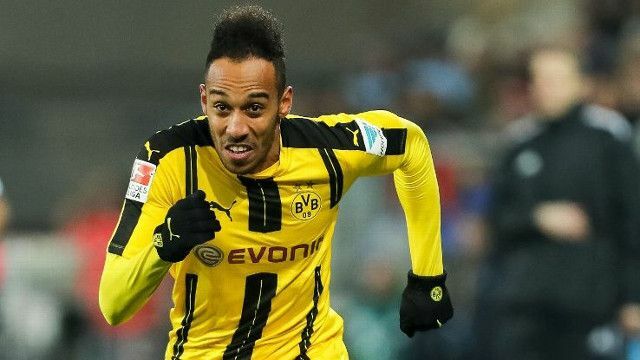 Liverpool are not interested in Borussia Dortmund’s world-class striker Pierre-Emerick Aubameyang, despite reports suggesting the contrary. This has been confirmed by Paul Joyce in the Times, which will no doubt upset a section of fans beginning to fantasise about the world-class striker arriving. Aubameyang has plundered over 80 goals in his past two seasons, establishing a reputation as one of the most feared forwards on the planet in the process – but he’s not on Jurgen Klopp’s radar – despite a seemingly reasonable £61m asking price. This is because, according to Joyce, the pair didn’t enjoy the best relationship during our manager’s time at Dortmund, although he actually signed the Gabonese international from Saint Etienne. We find this strange, as almost all of Klopp’s ex-players wax lyrical about the German and the fact the pair worked together previously has been the basis for many of the stories linking Auba to Liverpool in the first place.